My kidsâ€™ wardrobes were getting expensive and there was chaos in their closets. I decided I need a plan. 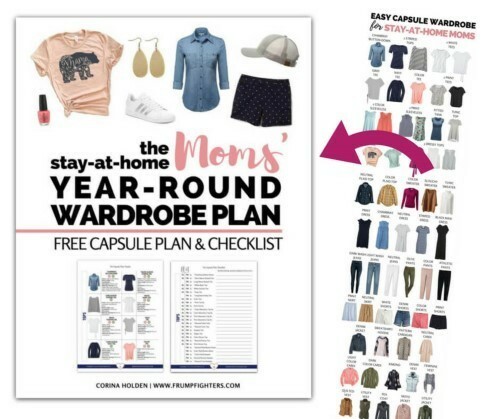 I began playing with the idea of doing a capsule wardrobe plan for kids... something I already was doing for my adult self and blog readers. Have you been musing over the idea of paring down your wardrobe and trying a capsule? 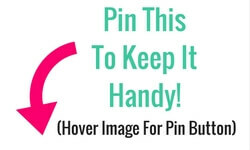 Not sure how to achieve that without missing the bigger selection of clothes? Today's tips are for you! The tips we share below go hand in hand with our Full Year Wardrobe Guide. The Full Year Wardrobe plan tells you all the best pieces you should consider having in your mom capsule. If you're tired of your existing wardrobe or bored of the outfits you usually wear, I've written a post for YOU. 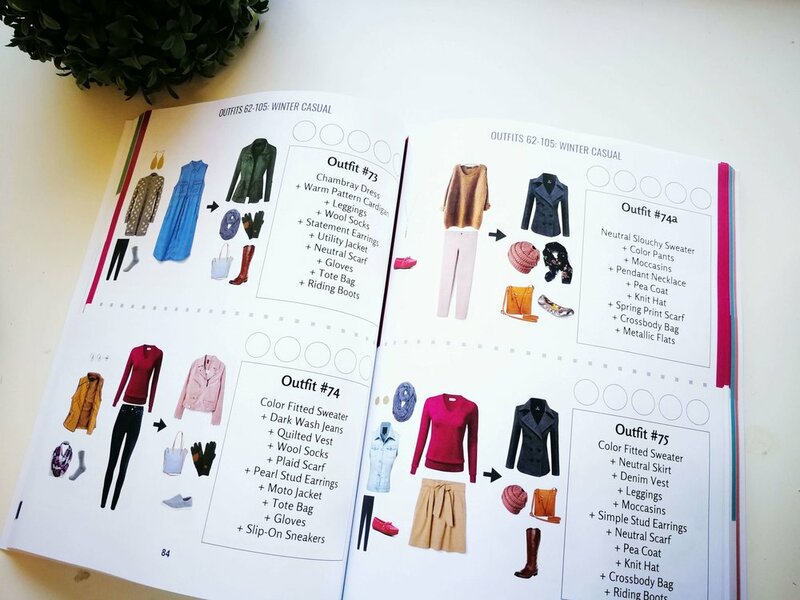 The new year is the perfect time to revamp your existing wardrobe, and I'm going to show you how to do it on The Expecting Mamas Network today.